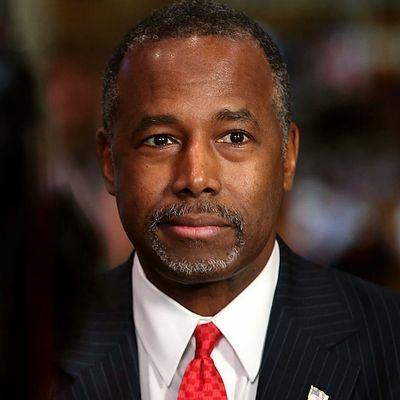 Intelligencer January 8, 2016 3:02 p.m.
Who Said It: Dr. Carson or Mr. Carson? Dr. Carson or Mr. Carson: a quiz. 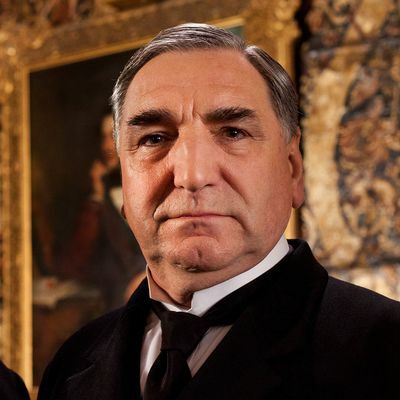 Dealing with a society where standards are slipping and the old social order is changing: It’s true of PBS’s Downton Abbey, where British aristocrats grapple with the indignities of the 20th century, and it’s true in the Republican base, where aging Americans do the same in the 21st. 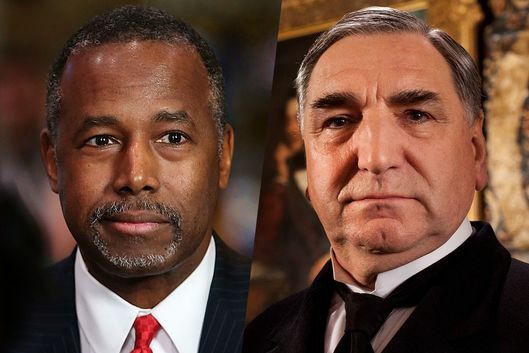 Fortunately, each has its quiet hero: Mr. Charles Carson, the longtime butler at the stately home of Lord Grantham, and Dr. Ben Carson, the pediatric neurosurgeon who is now fumbling his way toward the 2016 Republican nomination. 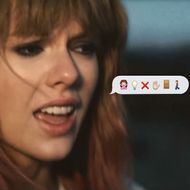 Despite their differing sensibilities when it comes to home décor, they have been known to philosophize in surprisingly similar ways. Can you tell which Carson said what? Dr. Carson or Mr. Carson?